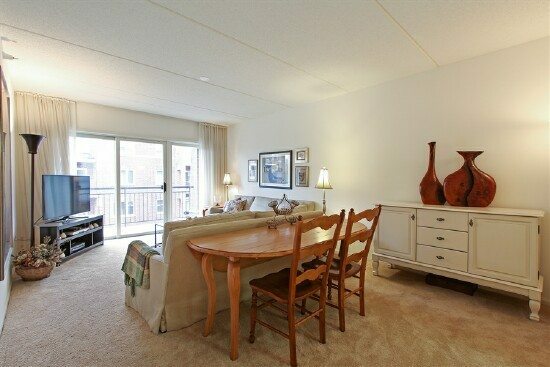 This beautiful and bright 2 bedroom, 1 bathroom condo is located in the heart of downtown Skokie. The move in ready unit features an open floor plan with newer carpeting, a large eat-in kitchen, an open living room / dining room, 2 large bedrooms, an updated bathroom, in-unit laundry and a large balcony. The building features a heated garage where the large storage space that comes with the unit is located. 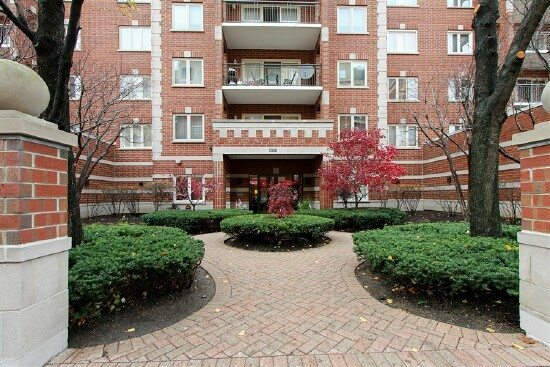 Conveniently located near the Skokie Swift and many of the shops and restaurants in the area. 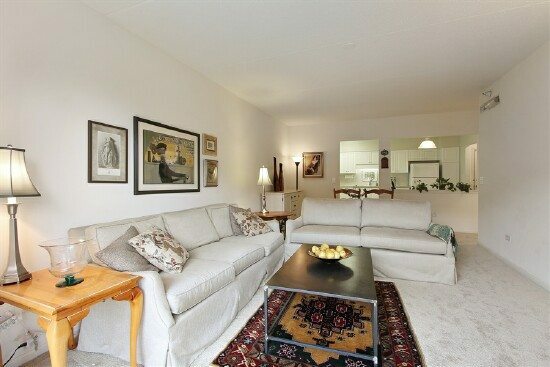 The large, bright living room has wonderful exposure from the balcony and features newer carpeting. 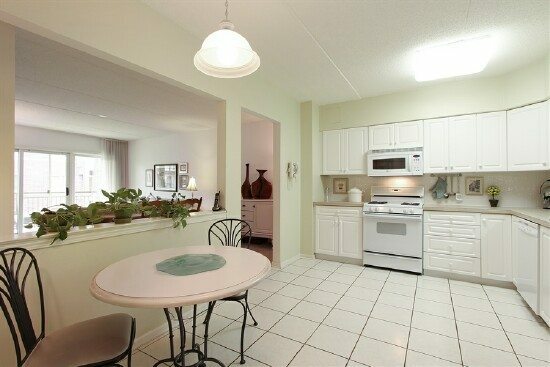 The nice bright kitchen includes an eating area and double sink and wood cabinets. 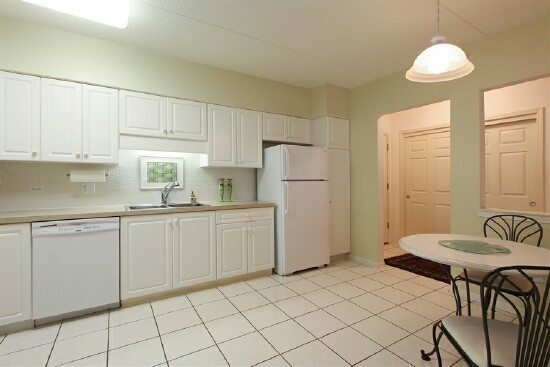 Open to the living/dining area for easy entertaining. 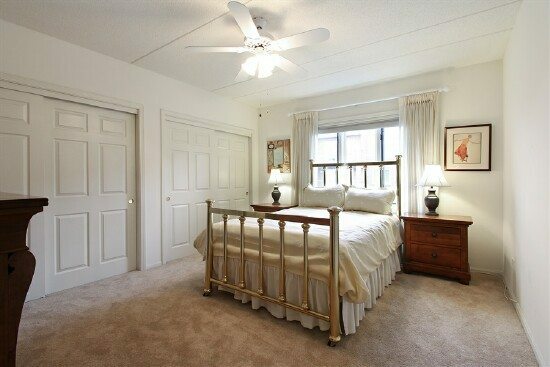 This room includes a ceiling fan and lots of closet space, large and comfortable place to unwind and rest. 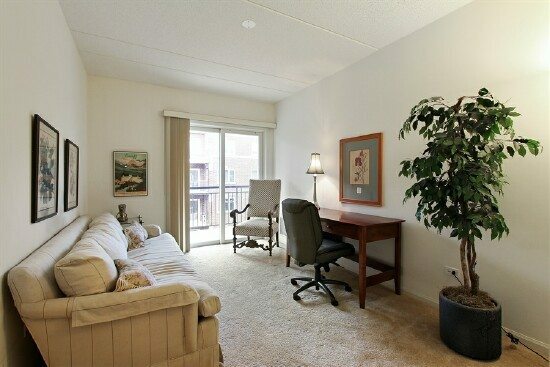 This good sized room offers good closet space and a sliding door to the balcony. 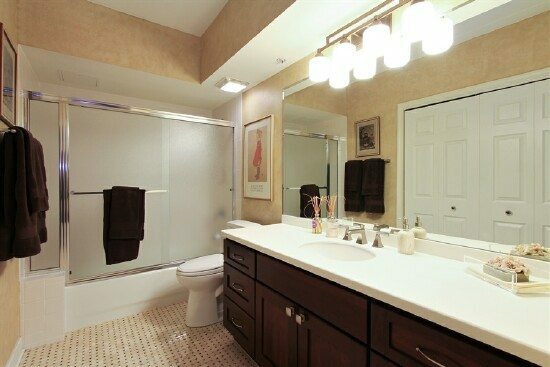 This good sized bathroom was recently remodeled, with beautiful tile floor and large vanity. High end washer and dryer are conveniently located in the bathroom. 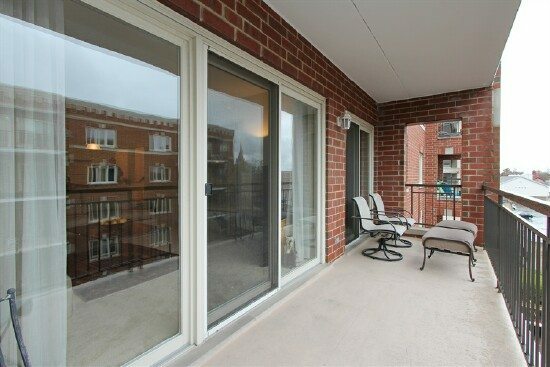 Great balcony space provides a nice spot to relax or entertain.